It’s been an exciting 6 months getting everything ready to move & still be a functioning gym. 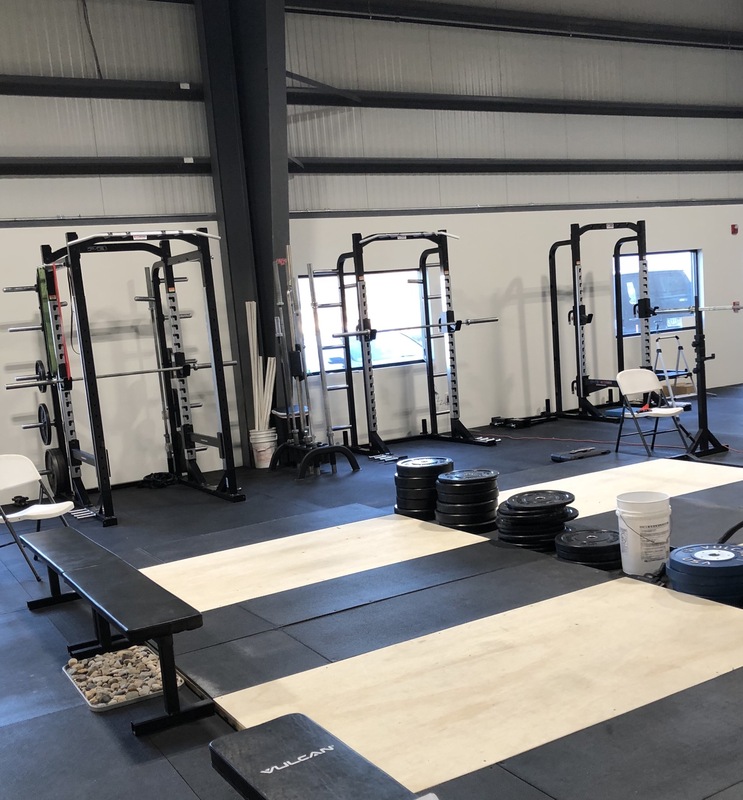 (Programs) Our New space has truly exceeded our vision of a facility that welcomes EVERYONE; with equipment designed to Build Strong People. We also have the latest tools available to create Stability,Mobility,& Strength. 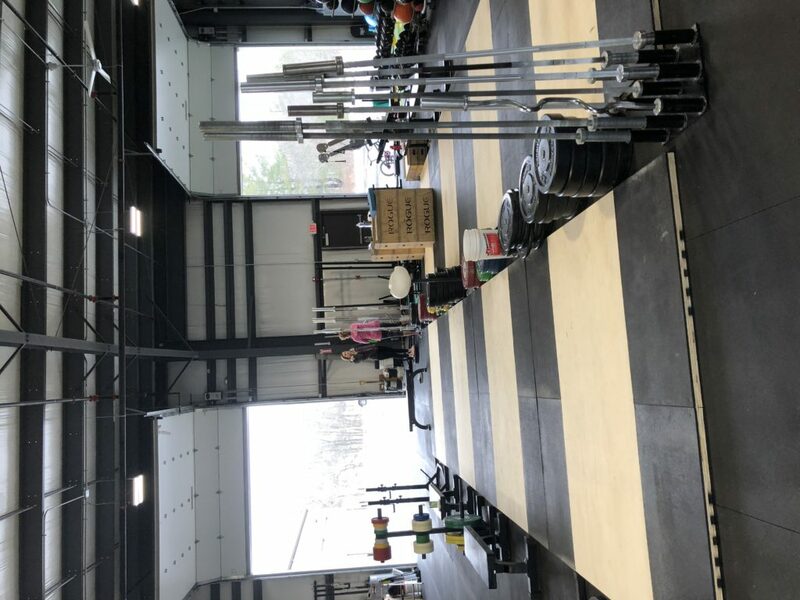 We have 8 completely outfitted OLY Platforms. Power Racks & Benches. 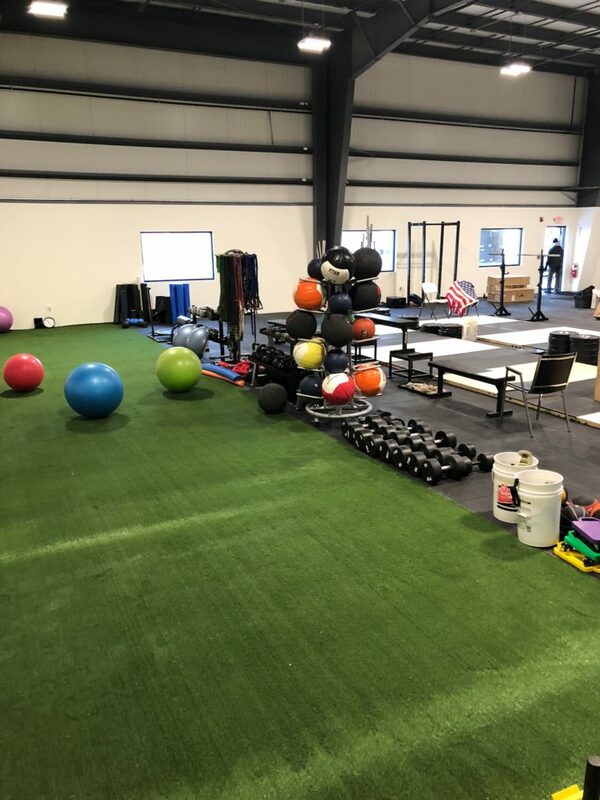 A Turf with lots of toys. We are one of the most innovative facilities in Mass. Tomorrow & New Years Day feel free to stop in & look around from 12-5 pm. 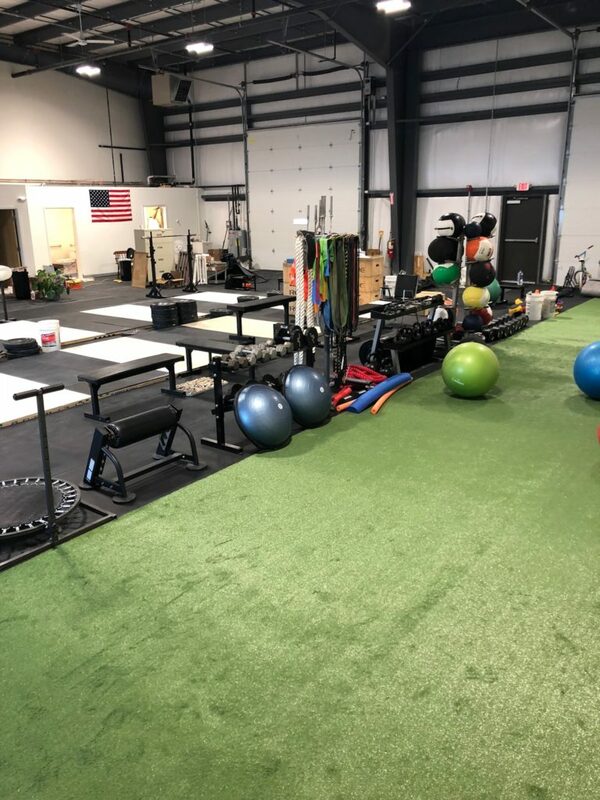 At 12 pm on Monday 1/1/18 we will have our first Strength Class ! Try this class for FREE! Or just come check us out!